Albert Yee’s teaching focus in the undergraduate 3+2 Engineering Physics Program centers on engineering, particularly design and dynamics. His courses include Introduction to Engineering, Data Analysis, Statics, Dynamics, Circuits II and Mechanics of Materials. 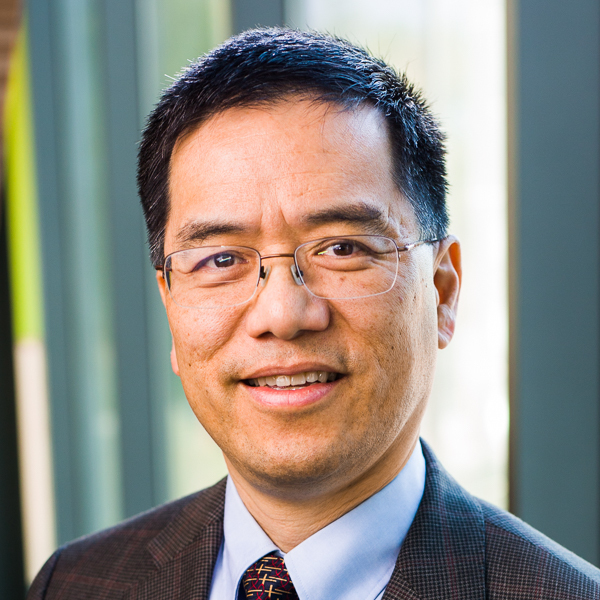 Yee’s research and integration interests include appropriate technology for solving world-health issues in a sustainable manner and Christ-centered engineering education.